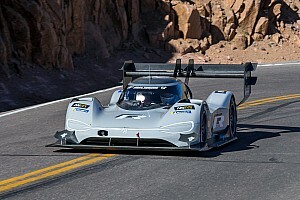 Volkswagen Motorsport has taken aim at the Pikes Peak record for an electric vehicle and will climb the Colorado mountain with an all-new race car in June next year. The German manufacturer has started work on the four-wheel-drive car already, with the project regarded as an integral part of the car maker's target of offering 23 all-electric road cars by 2025. 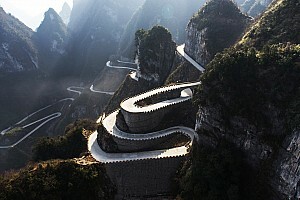 Volkswagen Motorsport director Sven Smeets said: "The race on Pikes Peak is a new beginning for us. We are developing an all-electric race vehicle for the first time. 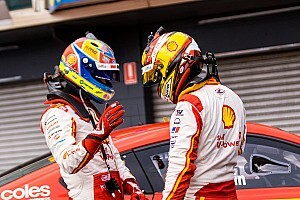 "The project is also an important milestone in our new motorsport orientation." Volkswagen departed frontline global motorsport at the end of last season, when the diesel emission crisis forced it to pull out of the World Rally Championship after dominating the series with four straight drivers' and manufacturers' titles. Since that WRC departure, the marque has focused its efforts on the development of a Polo R5 car for customers. At the same time, Volkswagen has supported teams in World and Global Rallycross. It did the title double with Johan Kristoffersson and Petter Solberg's team in the World Championship and Tanner Foust/Andretti Autosport in America. 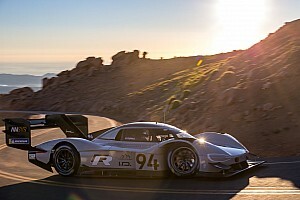 Dr Frank Welsch, member of the board responsible for development, said: "The Pikes Peak Hillclimb is one of the world's most renowned car races. "It poses an enormous challenge and is, therefore, excellently suited to proving the capabilities of upcoming technologies. 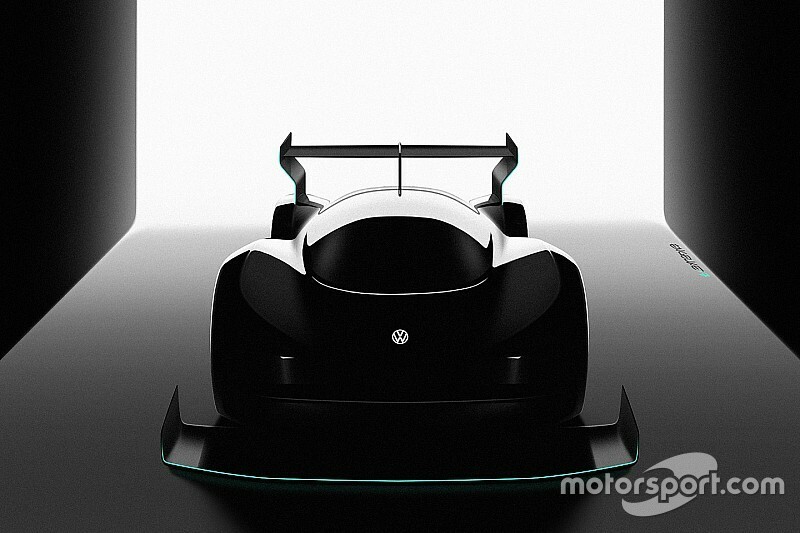 "Our electric race car will be equipped with innovative battery and drive technology. The extreme stress test on Pikes Peak will give us important findings that will benefit future development, and it will showcase our products and their technologies." Volkswagen has history at Pikes Peak. Jochi Kleint drove a twin-engined Golf to fourth place at the 1986 event. 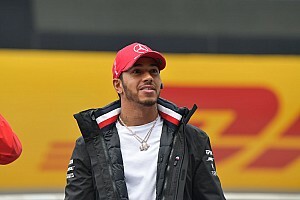 The manufacturer returned 12 months later with more power from both motors and Kleint led after the first sector, but the car's suspension failed near the finish. The current record for an electric car up the 156-corner and 12.42-mile course is held by America's Rhys Millen at 8m57.118s. Sebastien Loeb holds the outright record after he became the first driver under nine minutes, posting a time of 8m13.878s in Peugeot's 208 T16 Pikes Peak. The challenge of Pikes Peak changed significantly in 2011, when the final gravel sections were resurfaced in asphalt, and it has remained with that surface ever since.